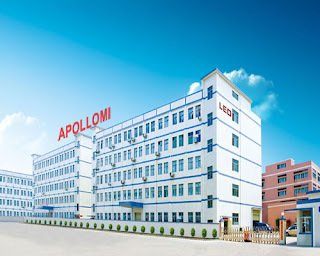 SHENZHEN APOLLOMI TECHNOLOGY CO.,LTD is a new High-tech company specializes in the R&D, manufacturing, marketing as well as service of LED illuminant products and LED displays which has built a professional modern enterprise platform based on its human-centered management style, advanced equipments and abundant raw materials resources. 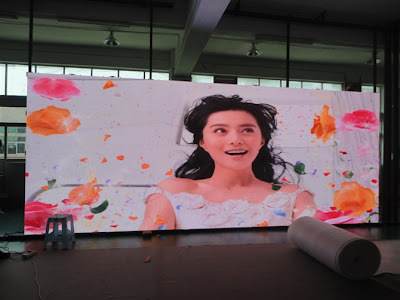 Taking into account the market demand, APOLLOMI has utilizing its operating mode based on the industrial chain, formed a complete product system, and determined to take the leading position in the global display industry. Lying at the foot of the fascinating Fenghuang Mount of Fuyong, Bao An District, Shenzhen, the company boasts outstanding experts from the industry, professional technical personnel as well as a highly-skilled production team. While running an anti-static dust-free plant covering an area of more than 8000 square meters, the company also has many automatic production lines, advanced manufacturing equipments and perfect testing devices, guaranteeing a monthly capacity of 10,000 square meters. Focusing on high-end markets and following the philosophy of “Customer-centered, quality for survival, integrity for development”, the company always strives to win customers and the market with the most sincere heart, most advanced technology, highest quality products, and most satisfactory service!